When you’re looking to get away and not interested in a precise date, take a look at our flight offers this month. 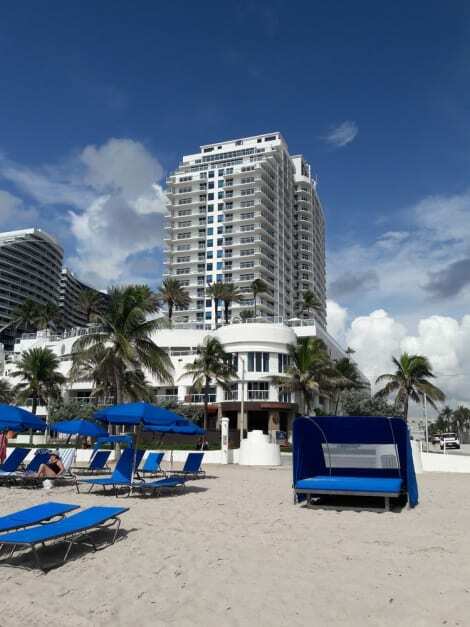 Flight deals from New York to Fort Lauderdale are great time of year. Be inspired! Hi and welcome to your perfect solution to finding low cost flights in just a few clicks! When searching for a low cost flight from New York to Fort Lauderdale, all you have to do is complete the search form and in no time you will be flying off to Fort Lauderdale. Low cost flights to Fort Lauderdale from New York are not always easy to find. lastminute.com wants to make it easy for you to find a inexpensive option, so with us you can even choose flights with different airlines and save money on your next trip. Maybe you are interested in Cheap flights to New York or search Cheap flights from Fort Lauderdale to New York Now's your chance!